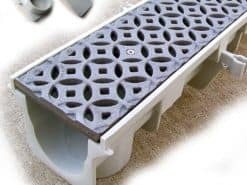 Needing your drain to have built-in ‘fall’? Our Pre-sloped systems are just what you need. 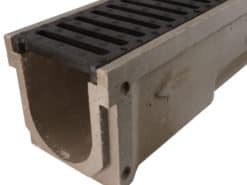 These Commercial drainage systems have a variety of grates to handle anything from little toes to large trucks. Pre-sloped polymer concrete system by POLYCAST®. 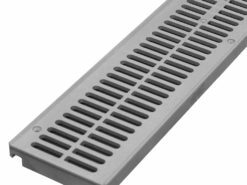 Choose from 7 different grate colors! Pre-sloped system by NDS®. 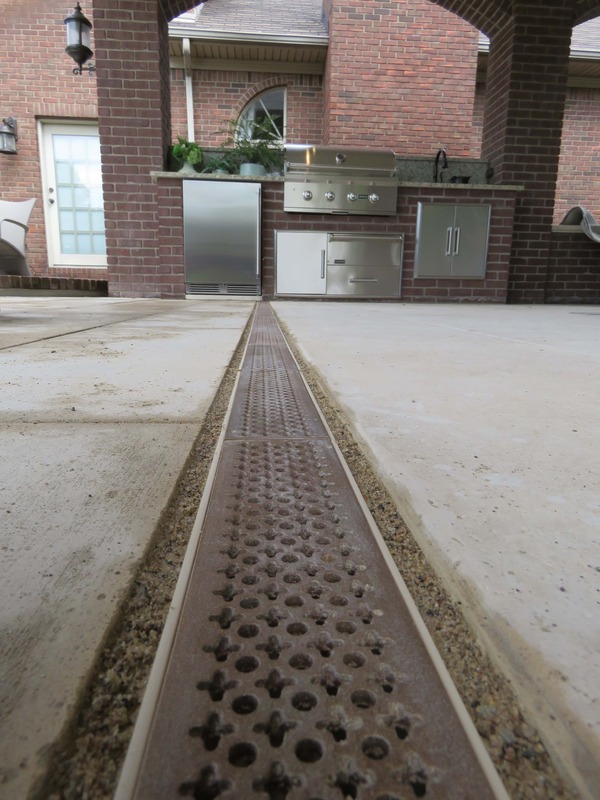 Pre-sloped decorative drain system by NDS®. Pre-sloped decorative system by NDS®.